Don't have a lot of new pictures, but I did find a few more for Series EX. 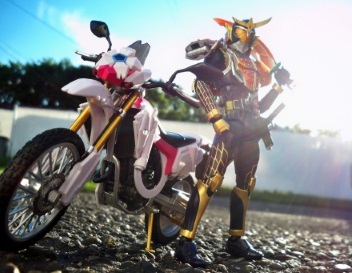 This will probably be it till Ryuusouger. I caved. 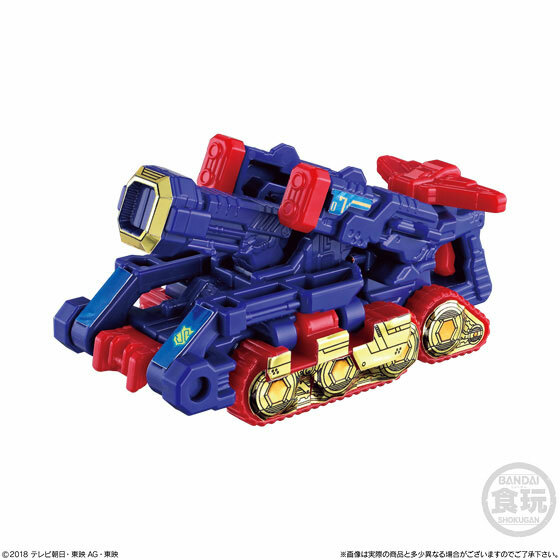 Both of those look great on Good Striker, and Lupin Magnum looks fun. Not exclusively Mini-Pla related, but Candy Toy - does anyone have any sticker recommendations for keeping stickers stuch down (ie ways of making sure you don't cover the whole arm in glue). I'm trying to sticker up a Build RabbitTank figure, and there's one on his leg which is refusing to stay down. 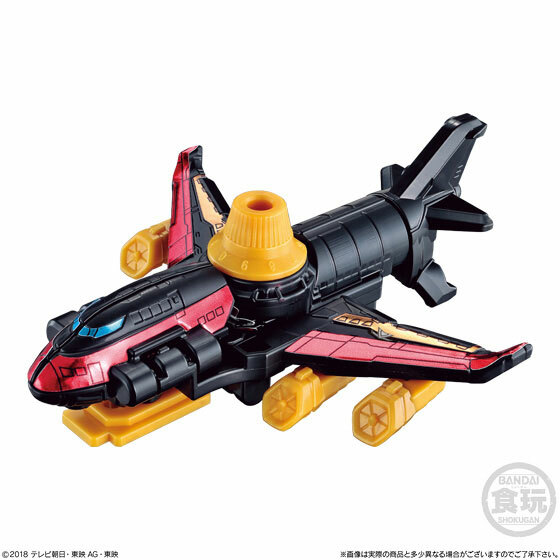 And, to make this tangentially related, that Siren Striker looks pretty damned cool. 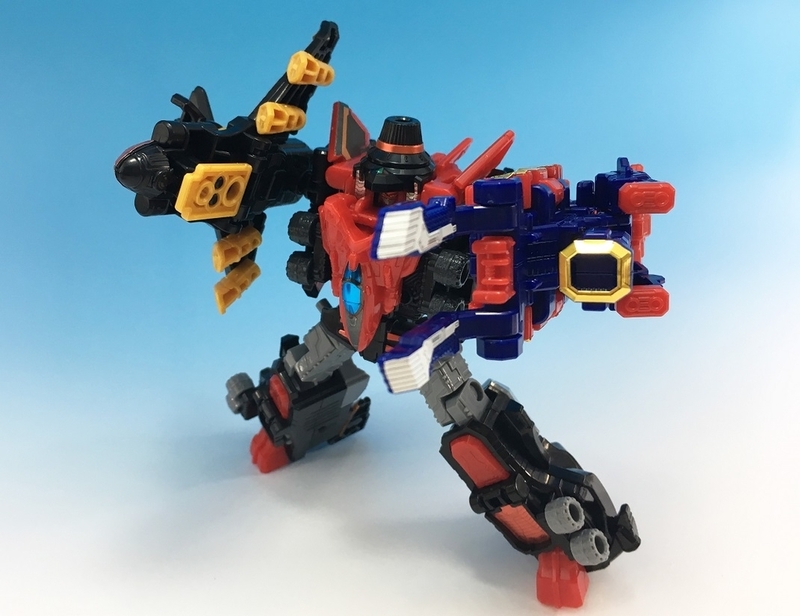 AFAIK, that's all that was planned initially, though there might be 2-3 retools potentially that were late additions that might make it to market if the sales keep picking up like they have been since Jackpot Striker. And maybe one more 'big' thing. But that one I'm unsure of. But otherwise, that should be the complete lineup, and may be the complete finished lineup too. Ryuusouger should have a decent amount. Going back to some of the Kyu dynamic pack setups and somewhere between Kyu's amount to Lupin's, kind of actively blending the two on amount depending on how well it takes off with audiences. 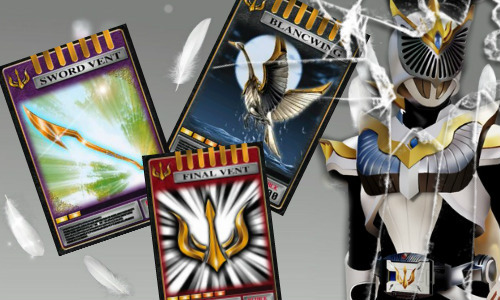 The Good: Galaxy and Delta Mega look amazing, and I'm very glad Bandai gave us both together. 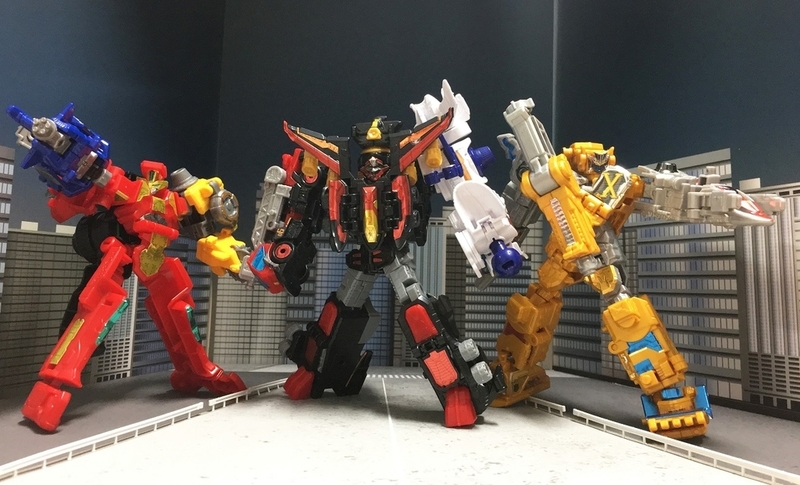 Okay but seriously, Dairanger Minipla when? I NEED Dairen'oh and Won Tiger in my life. Broken camera(broken viewfinder screen), and no well lit up place for pics, let alone apparently a camera that wants to hold a battery charge. But I wanted to show off some of the Kyu kits I've been painting up. Did Kerberios in a pure metallic blue and silver, with hand painted face alternate head. And since I had an extra Scorpion, went ahead and did it up in Scorpina/Lamy colors. Went a little overkill and ordered an extra Kerberios to paint into what I'm calling the "RinShiShi Voyager". A ShiShi Voyager for Rio from Gekiranger. And it wouldn't be complete of course without a Super Rinshishi(okay that's just fun to say)! 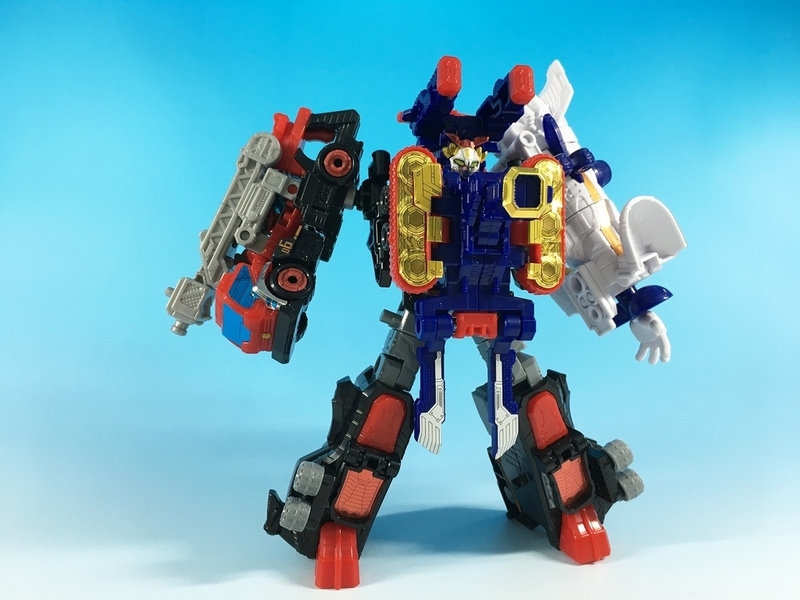 And since I did have two Shishi Voyagers already, did one as a Dark Shishi Voyager from the extra head that comes with Kerberios as well. When I can get a better camera and a better place to do pictures, I'll try to get some better shots to show off the hand painted faces better too, and the alternate head for Kerberios. 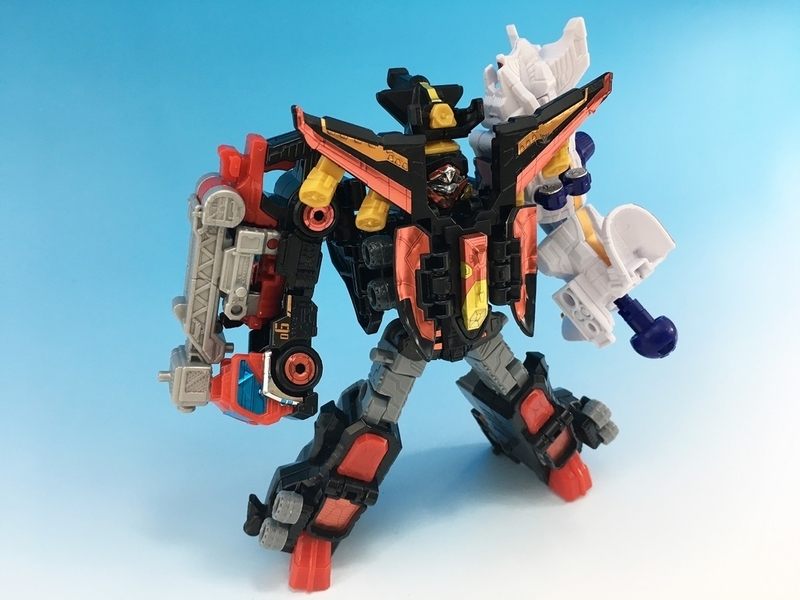 Did a mix of stickers to paint for some, some are straight up stickers only, and the Rinshishi(still fun to say, it's like saying Rafikiki) is pure hand painted only as is the "Scorpina Voyager". Eventually want to do all the limbs on the "Rinshishi" as gold variants. But for now only have the extra Scorpion and the Super Lion. Last edited by Librarian; 02-27-2019 at 03:40 PM..